These are well made Jighead with a good paint job and ultra sharp hooks. Zodiac:small round jighead with 3D eyes 2/0 lightwire hook. Rogue: large round jighead with a 3/0 heavywire hook. Hydra: Bullet Head with a 3/0 heavywire hook. Stealth: Large bullet head with 3D eyes and rubber skirt and 3/0 heavywire hook. Did you catch anything, and if so how did you catch it? Yoyo the jigs on the edge of the rock piles slowly. Did this lure outperform other lures of the same type and/or style (please explain how it did or did not)? These were ot really effective in the weeds to me. Very well made construction with great paint jobs. 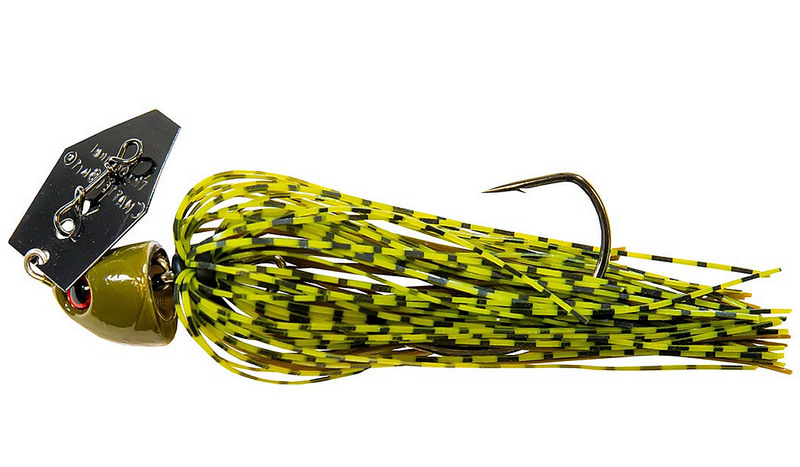 The swivel action lets the jig head swing freely and aides for quick changing of hook sizes. Chip resistant paint and extra-large eyelet for easy tying. 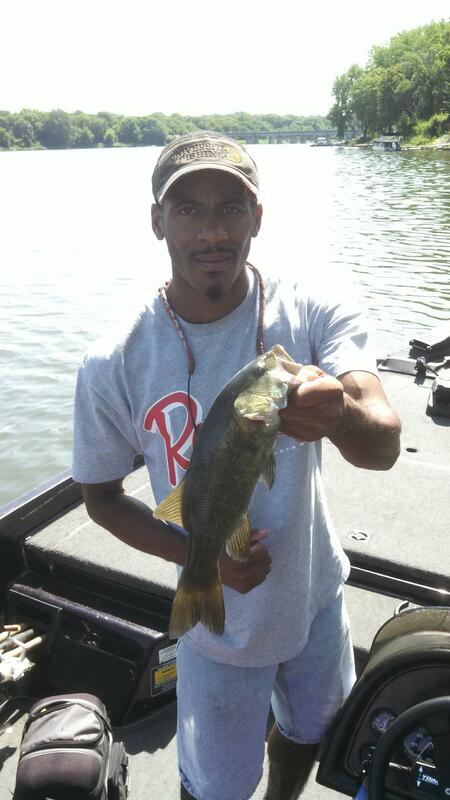 These jigs are very durable these jigs went through a full 12 hour day and they took my abuse very well.